Zac Efron with a beard that… well, it can’t really be explained. 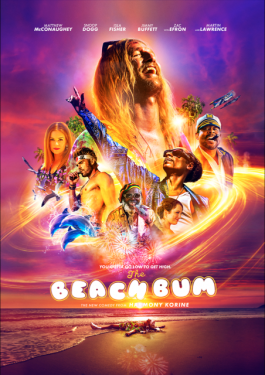 The Beach Bum hits theaters March 29. Before that, it’ll premiere at SXSW. After watching the trailer below, you may just want to charter a Chronic Aviation flight down to Austin.